"BB" is our special "Wind" son that we fell in love with. He was born in an all Champion litter of three from his beautiful dam "Lily". 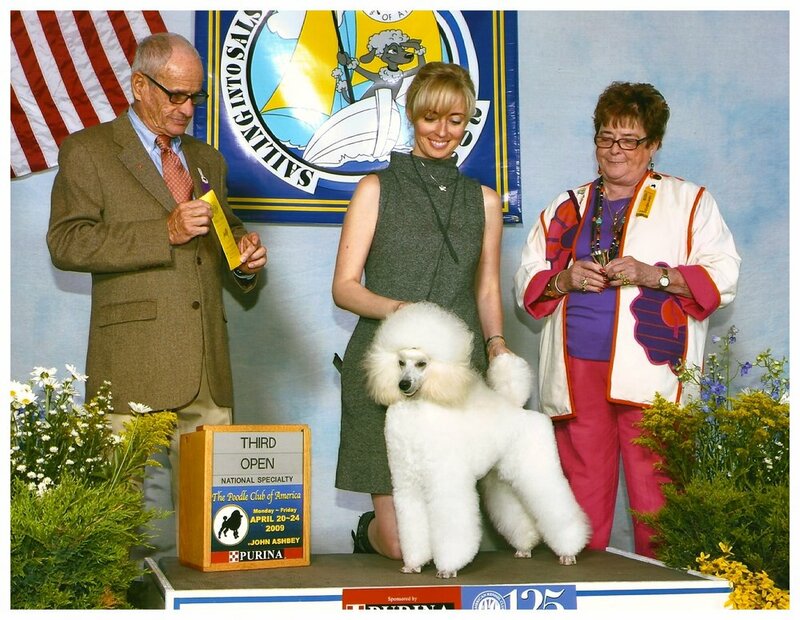 BB is a Best In Specialty Show winner, as well as a Multi-Group 1st winner. In Canada he was always in the Top Miniature Poodles. 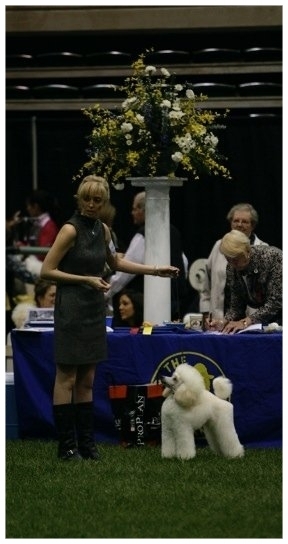 In the US he won 3rd place in the Open Dog class (as a puppy) at the Poodle Club of America National Specialty 2009... He then completed his American Championship as an adult at the Palm Springs circuit. BB has produced several champion offspring from just a few litters. He is super smart and incredibly easy to train. As a puppy he took agility classes and had a blast! "Booker" is our newest puppy. He loves life and is always getting into mischief. In his defense our 2.5 year old daughter did give him the markers... the stealing the cookies was all his fault though! Although Booker has only been to two shows he came home with a few points towards his championship. We are very excited about his future! 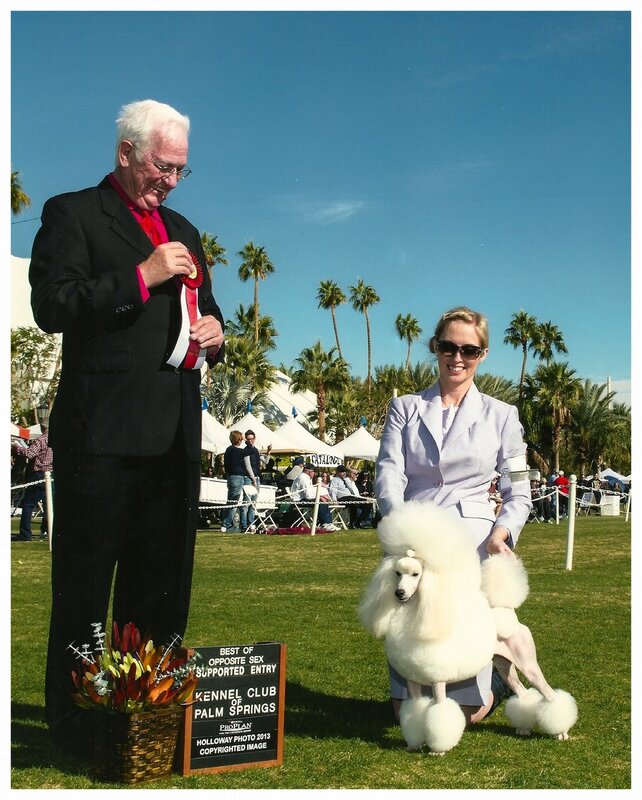 When we were attending the Palm Springs dogshow cluster in January 2016 we saw a striking young puppy. His name was Eragon and he was just 7 months old at the show. He was shown 3 times and won a 5 point major each time to finish his American championship as quickly as it is possible! We mentioned to his owners/breeders that if they would ever like to part with him we would be very interested. 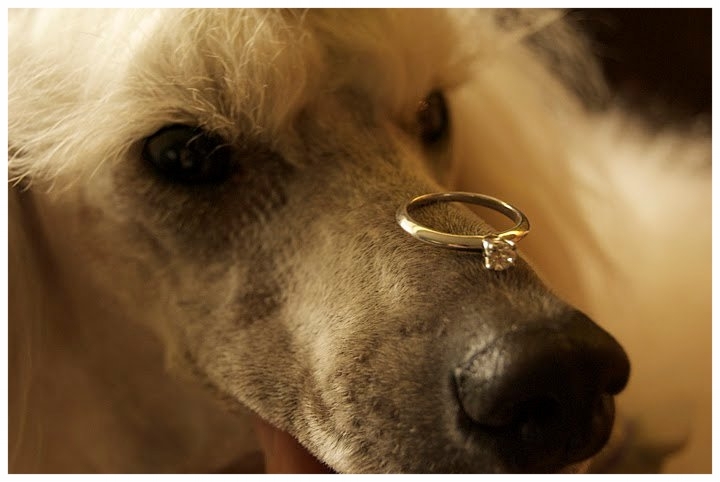 A few months later we were just thrilled to welcome him to Canada, and his new home at Rosebell Poodles. He finished his Canadian championship extremely quickly as well, winning Best of Breeds over Specials (dogs who are already champions) several times. Eragon currently has sired two litters and we hope that the puppies will follow in his footsteps!